Based on Annacis Island in Delta BC, TransCold Services Ltd. has decades of experience specializing in Fraser Valley refrigeration, HVAC and electrical contracting. Founded in 1941, our original focus was residential and commercial refrigeration in Greater Vancouver. We quickly gained a positive reputation in Vancouver and beyond by expanding our services to offer best-in-class commercial, industrial and marine refrigeration services. We are proud to say about TransCold that the best government-certified refrigeration and electrical professionals in the Fraser Valley are on our team. We’ve added custom manufacturing, general contracting and project management to our extensive service portfolio in the Greater Vancouver area.“Delivering what is promised” is more than a promise. It is a culture in which TransCold conducts all of our business. We promise to build long-term mutually beneficial partnerships with our customers, employees and suppliers. We earn your trust and demonstrate exceptional technical and management abilities in all that we do. Our quality control process ensures that senior technicians and managers oversee each project to guarantee full customer satisfaction. Our expert technicians ensure quality workmanship to provide refrigeration and electrical solutions that align with your business requirements. We operate according to, and can bring your equipment up to relevant provincial and federal codes. TransCold Services has become a leading multi-trade service company because of its investment in the development of highly trained and multi-faceted tradespeople. TransCold Services is committed to sustaining a high level of service by investing in our employee’s ongoing development and training. Through industry-approved safety procedures and processes, we strive to ensure our employees’ personal and professional well-being. 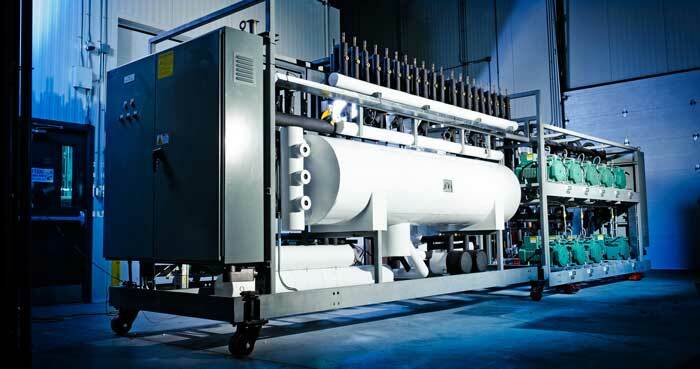 We specialize in all types of RSW systems, ice makers, chillers and condenders for west coast fishing vessels, offshore oil rigs, maritime support ships and cruise ships. Our qualified Vancouver electricians work on virtually any type of electrical installation and service. 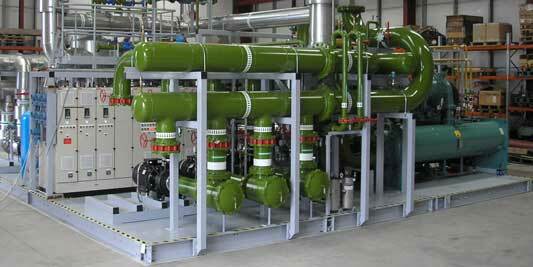 We also provide insight and design a variety of electrical equipment. TransCold Services is a licensed, certified company committed to providing the best service and value for Fraser Valley refrigeration systems. TransCold Distribution Ltd. CEO and Founder, Mr. John Coughlan, purchased then Polar Industries in 2015. The acquisition reflects a new exciting chapter for the TransCold brand. TransCold Distribution Ltd. is the leading wholesale distributor of ice cream and frozen goods throughout Western Canada and the United States. TransCold Services builds on the legacy of Polar Industries as trusted contractor with an enhanced focus on service excellence, workmanship and providing the best solutions to its customers. TransCold Services Ltd promotes Warren Skrypnyk to General Manager! Throughout his time with us, Warren has provided focus and clarity to our operations through his back to basics approach and focus on providing quality workmanship. TransCold has benefitted from his years of experience in the industry and insights into the business. TransCold Services Ltd is excited to welcome Warren Skrypnyk as new Service Manager! Warren has a wealth of experience with several illustrious names in the refrigeration and mechanical industry since 2001. He has Red Seal Certification in both Refrigeration and 4th class Power Engineering, as well as a Gas Fitter “B” License. Warren credits operating his own refrigeration service in Manitoba (before migrating to beautiful BC) for the understanding and enthusiasm he needs to strengthen TransCold Service’s growing business. In addition to his management and customer service skills, Warren is highly familiar with supermarket refrigeration racks, conventional refrigeration systems, chillers, DDC controls and HVAC systems. 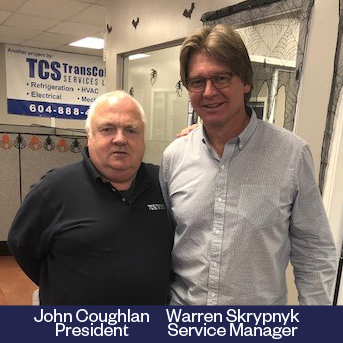 Warren’s primary goal right now is to ensure customer satisfaction and operational efficiency by guiding the TCS Service Department in the right direction. 2019 will be a year of progress and change for TransCold Services and Warren is eager to welcome your calls! Thank you for attending to our needs out at YVR. The client was very happy with the service your technician Steven provided. Personally, I was also pleased with all communication I had with him. Will you kindly pass that along to him? Going forward, we would like a quote from TransCold to perform regular maintenance on the coolers at YVR.